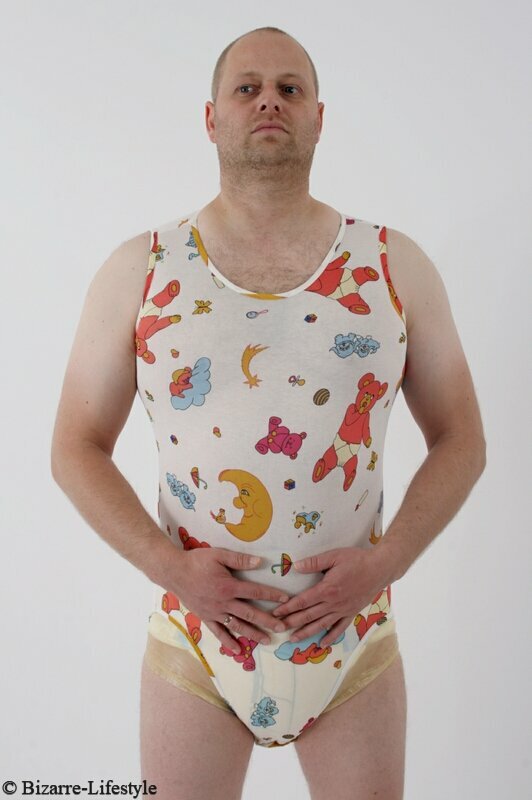 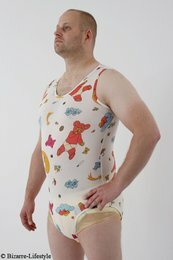 The diaper body is equipped in step with push buttons and is made of very stretchy material. 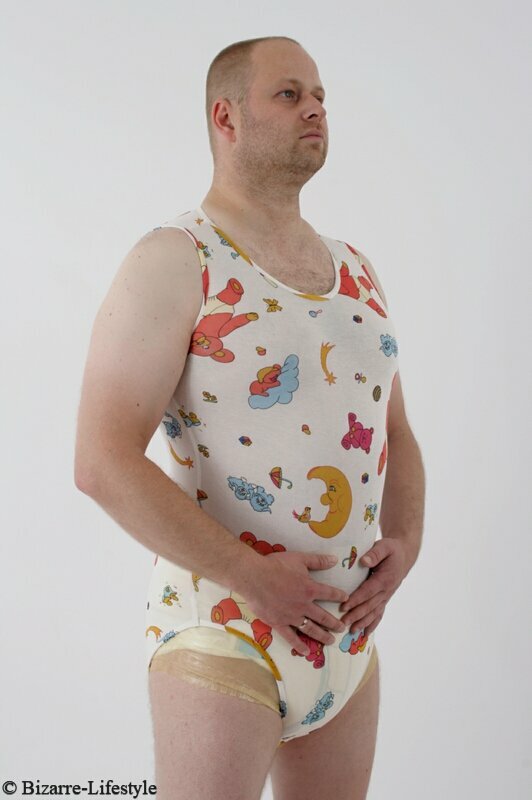 This diaper body keeps the diaper securely in place. The body comes in color and pattern, as shown on the pictures.